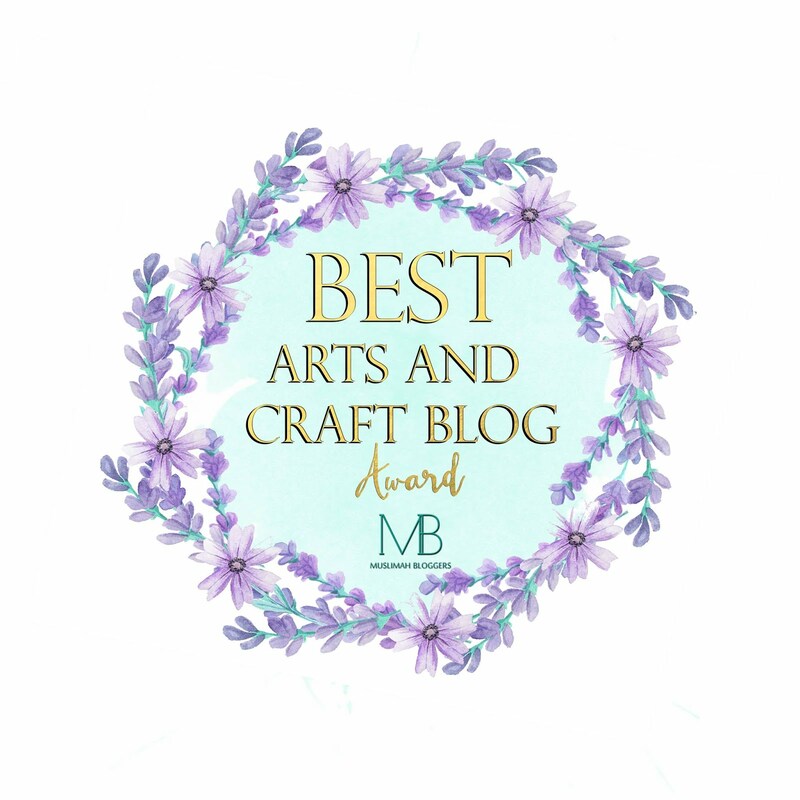 We have just finished making the Bunting for this year - I have written an easy tutorial and also provided a free download of the templates that we used to make ours. We did this last year but this time we used some pastel colours for a change. Paper to use for the letters. Crayons or other colouring stationery. Step 1) Using the card, cut out some triangles (you can use the free template if you wish). Step 2) Make sure you puncture 2 holes into the tops of the triangles so that you can insert the string afterwards. Step 4) Colour in the Letters and then cut them out once finished. Step 5) Place the triangles in a nice coloured pattern if using different coloured cards so that it looks neat. Step 6) Glue the Letters onto the triangles - avoiding the holes. Step 7) Thread the string through all the triangles and then hang up and display! If you want to be more creative you could follow this design using Scrap Fabric and cut out the triangles and letters using different fabrics. You could still use glue if you don't want to sew or if you like sewing you could sew the letters on and make it more secure. 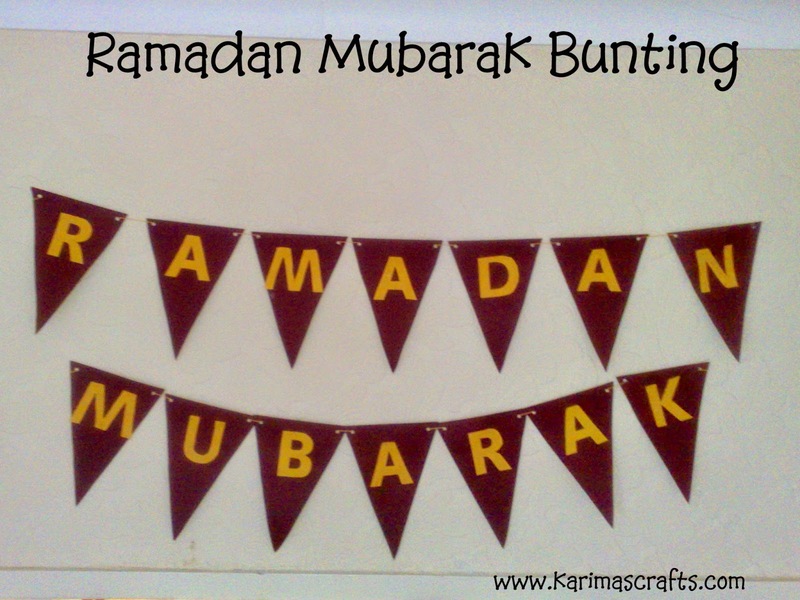 Above is another photo of a Ramadan Bunting we have in the house. This was made completely by my 11 year old daughter using Coloured paper cut into hearts and with the letters 'RAMADAN' handwritten on. She has put this above her bed. Above is a photograph of the Bunting that we designed last year. You had many ideas for preparing Ramadan dear. May you and your family have a blessed month. Love all your craft ideas so far mashAllah! 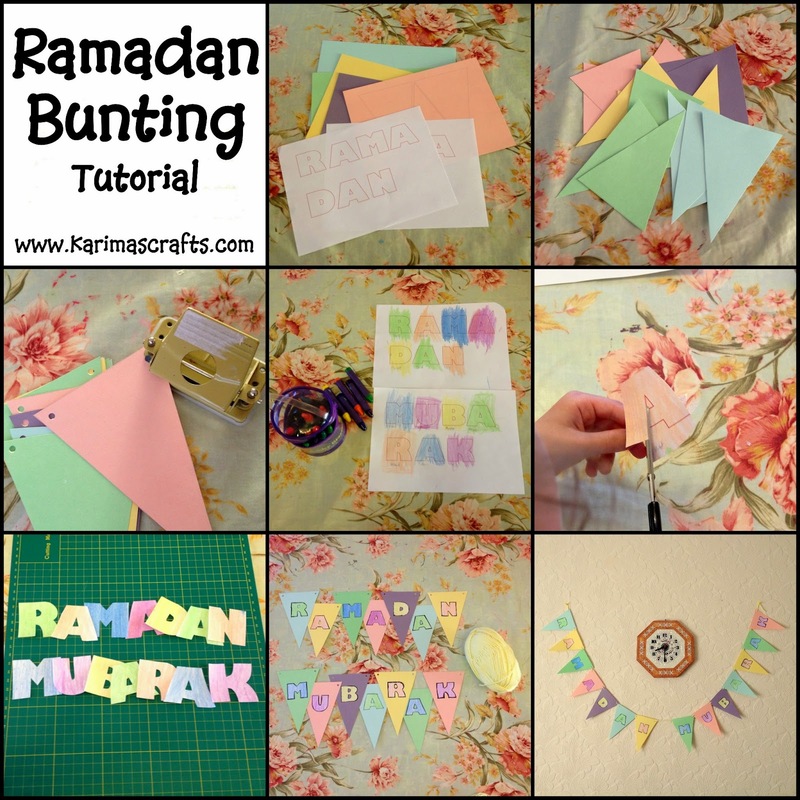 These are wonderful Ramadan Craft ideas masha Allah. 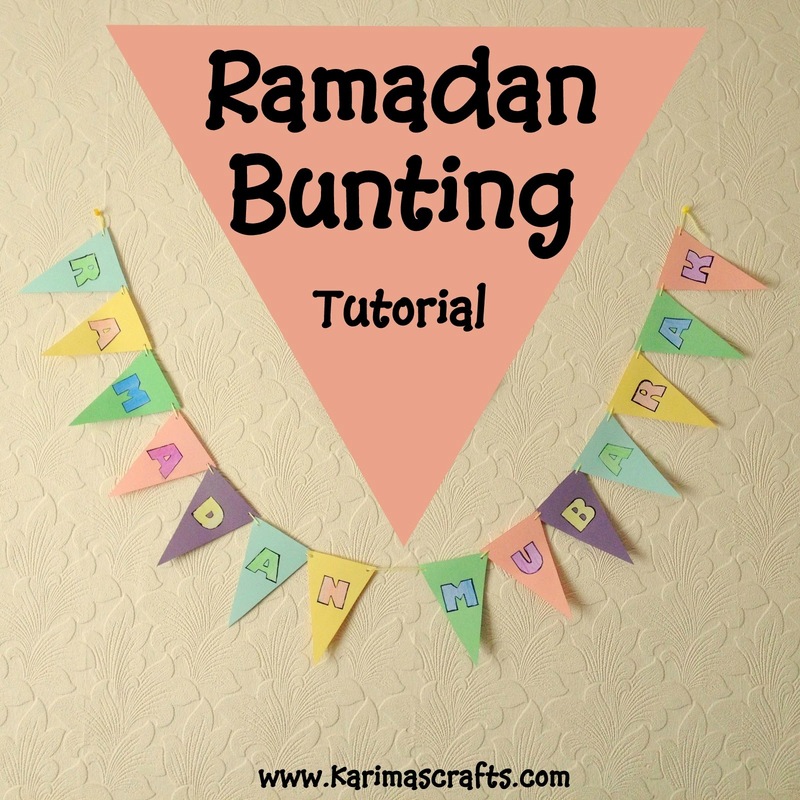 I was thinking of sewing a Ramadan or Eid bunting but this is much quicker! !